This entry was posted in Do You Expect Us To Talk? 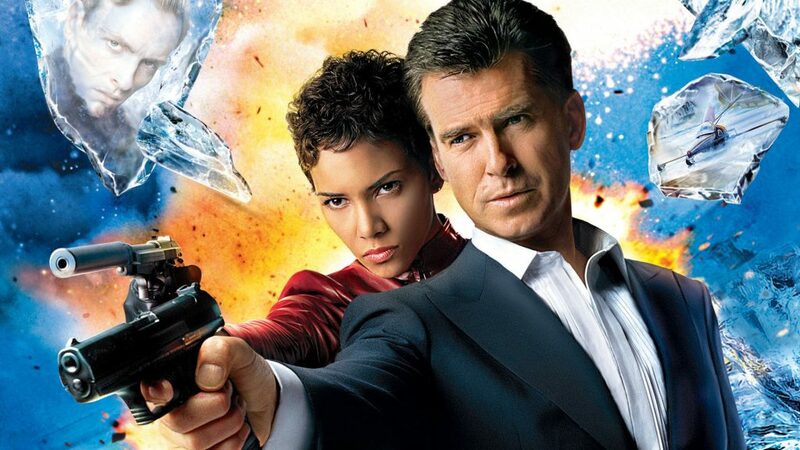 and tagged 007, chris byrne, cinematronix, Dave Bond, David Arnold, Die Another Day, Do You Expect Us To Talk?, Halle Berry, james bond, James Bond series, John Cleese, Judi Dench, Lee Tamahori, Pierce Brosnan, Rebecca Andrews, Rosamund Pike, Toby Stephens by Chris. Bookmark the permalink.